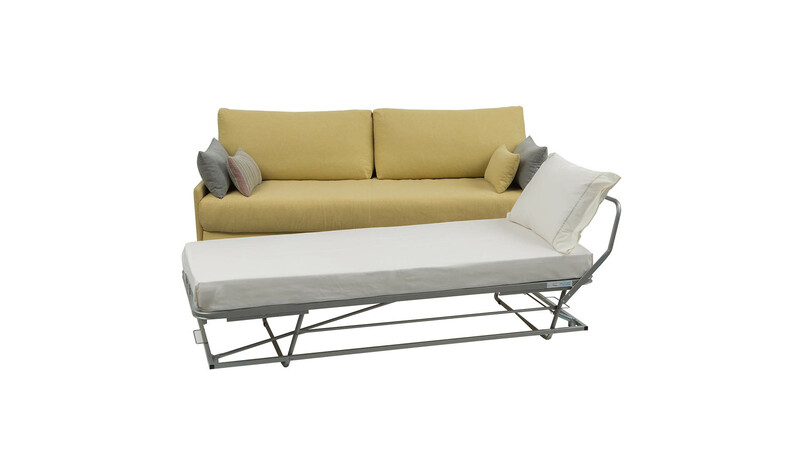 A sofa with trailer mechanism, which transforms to a double bed. 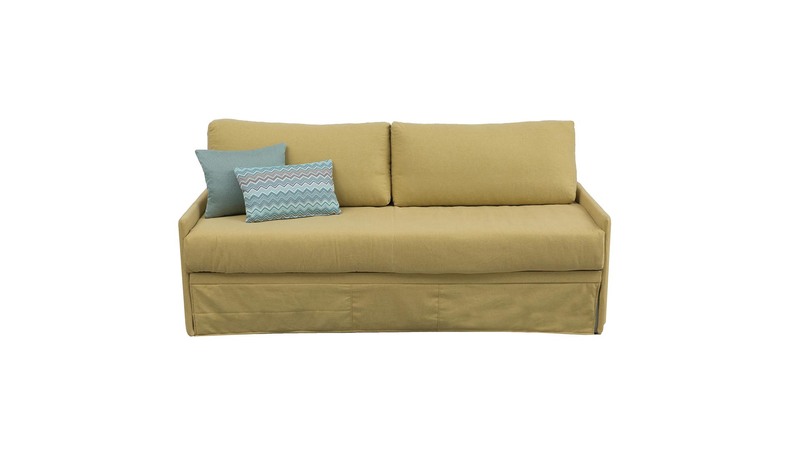 An easy solution to transform your sofa to a double bed or two single beds. 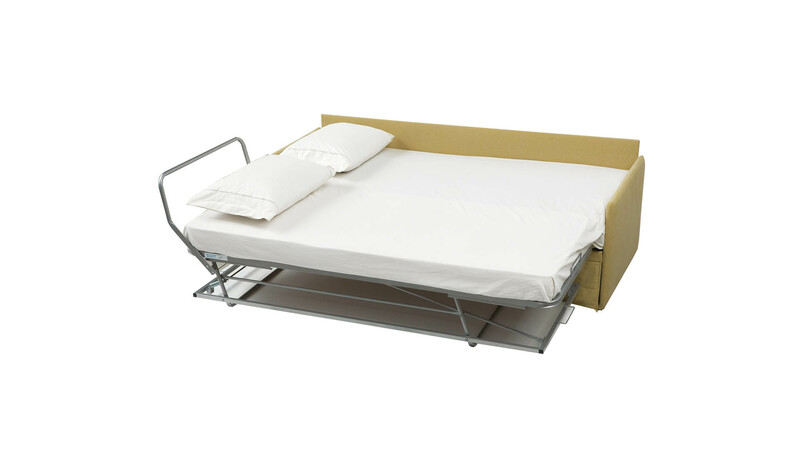 External dimensions: 212 x 87 x 67/96h. 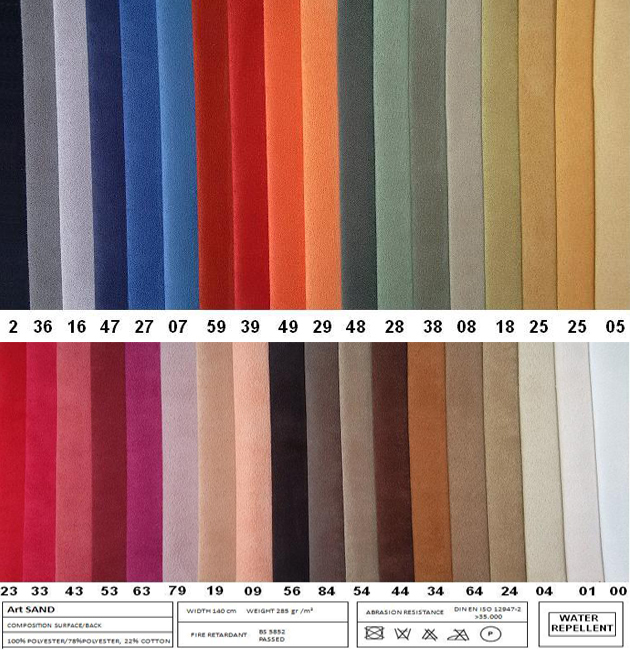 Choose from a wide range of colors and fabrics! 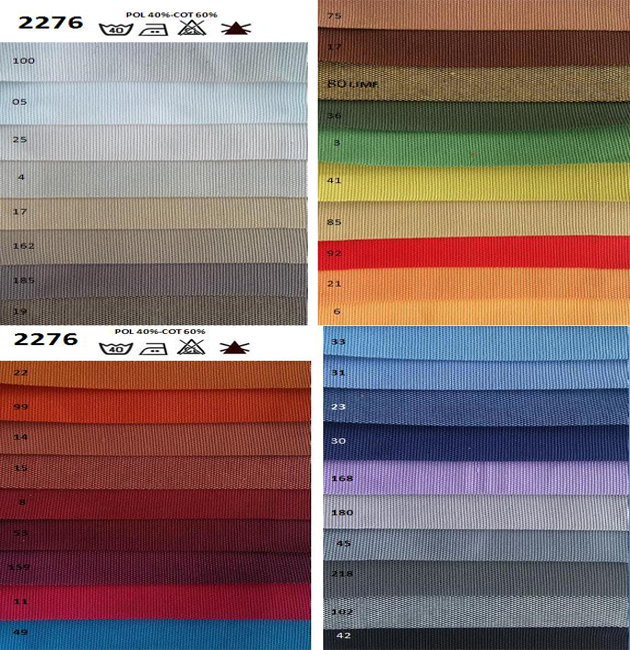 Choose your own fabric from the fire retardant and 2276 PADS! 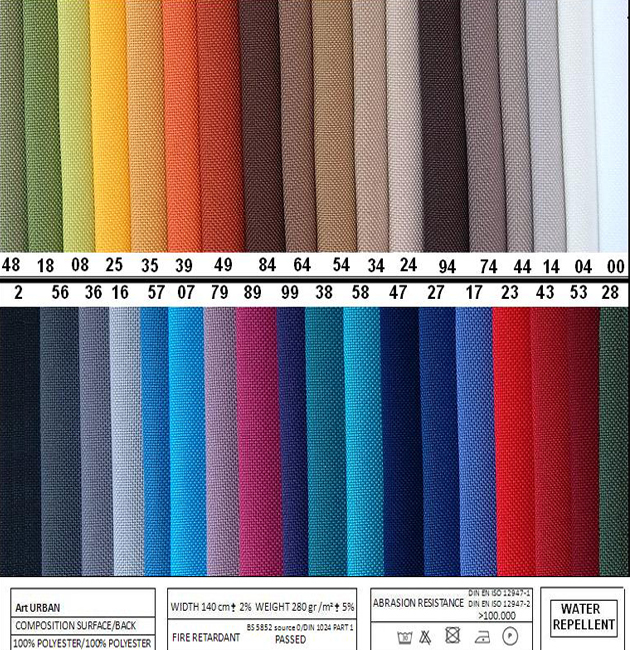 *The displayed shades of fabrics may vary from the original ones , due to the differences of computer’s screen , also the printer that you are using.